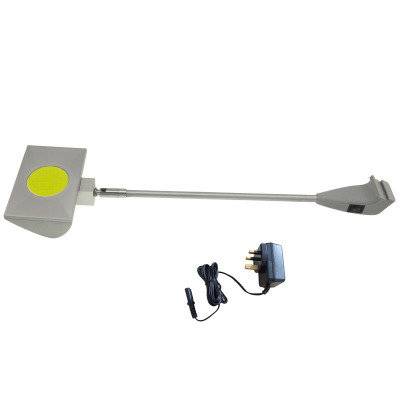 LED Pop-up Display Light－LXCOB-A Use great quality materials: metal. Plastic, aluminum, it is a high level LED displays light. Energy saving completely, it can be the best choice to replace 250W halogen light. It has 2400Lm High lumens, superior brightness.